The Slopes Near Shima Onsen: A Skiers Paradise, a Snowboarder’s Dream! Japan is world-renowned for its abundance of ski resorts and top-notch powder snow. Niseko in Hokkaido and Hakuba in Nagano are particularly popular among international visitors and residents. In fact, many come to and live in Japan for the sole purpose of enjoying some of the best slopes in the world. Of course, some visitors may have other things in mind when visiting. 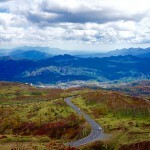 Some prefer just a taste of the snow while enjoying the scenery, shopping, or onsen. Shima Onsen offers the perfect solution to such visitors. 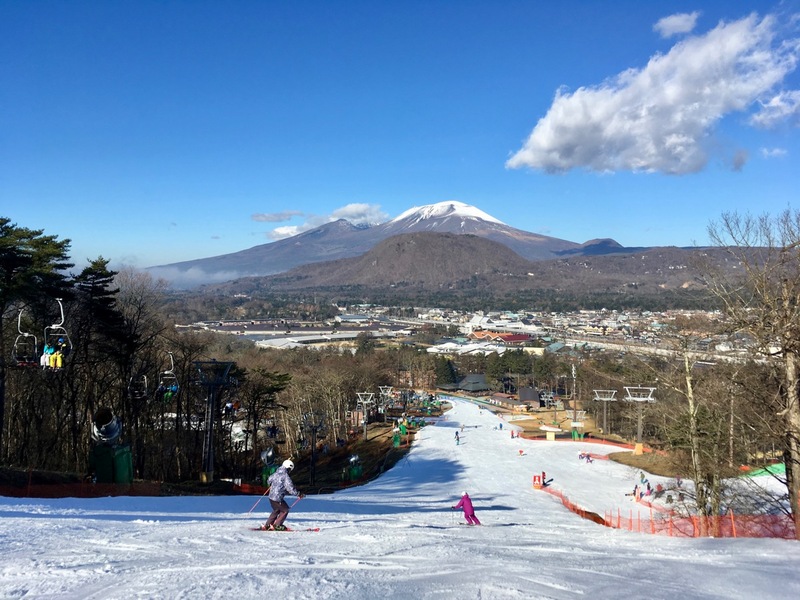 Although there are no ski resorts in the direct vicinity of Shima Onsen, it takes a mere 2 hours by car to get to the world-class slopes in Naeba or the powdered dreamland of Karuizawa. Imagine taking a day-trip to a snowboarder’s paradise and returning to relax your weary muscles in Shima Onsen’s healing waters. For international visitors who decide to rent a car, such a day-trip could be the perfect way to spend your time here at Shima Onsen. Read on for more information on the many ski resorts in the Shima Onsen Area! Naeba Ski Resort is a world-renowned ski resort which has hosted the Alpine Ski World Cup in the past. 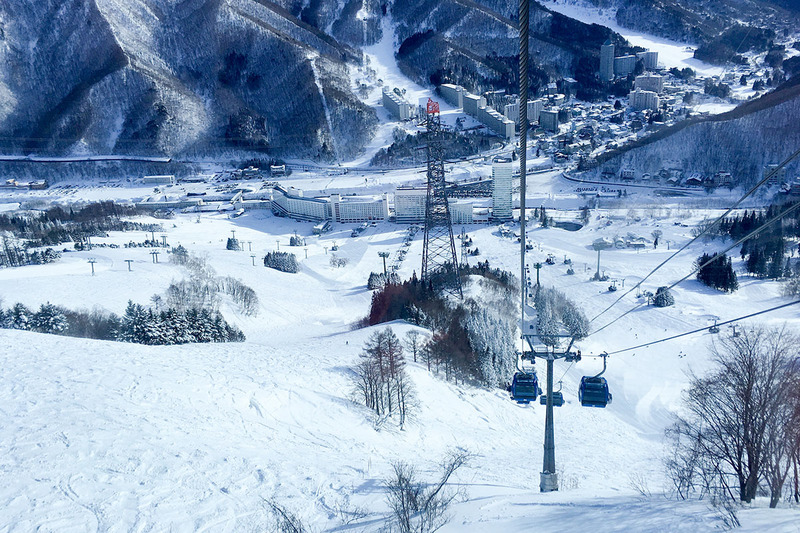 Although located in the neighboring Niigata Prefecture, the ski resort is surprisingly close—only an hour and a half by car! 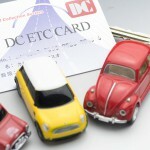 Just take the Kan-Etsu Expressway’s Tsukiyono Interchange (IC) to get there in a flash. Tambara Ski Park, also known for its summer lavenders, is only half an hour away from the Kan-Etsu Expressway’s Numata IC. For another option about the same distance away, check out Kawaba Resort’s long course, which is only 25 minutes from the Numata IC. While you’re there, try dropping in at the famous michi no eki (“roadside station”), Kawaba Den-en Plaza. 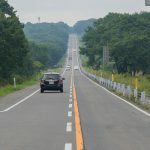 The Numata IC itself is about an hour away from Shima Onsen via Kokudo (“National Highway”) 145 and 353. 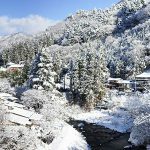 For a ski resort closer to Shima Onsen, we recommend Norn Minakami Ski Resort, which is only 3 km from the Kan-Etsu Expressway’s Minakami IC. 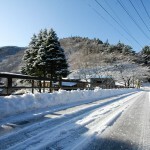 This is without a doubt the most convenient ski resort in terms of access from Shima Onsen. Other excellent options are the Karuizawa Snow Park and the Karuizawa Prince Hotel Ski Resort, both of which can be accessed via the Joshin-Etsu Expressway’s Usui Karuizawa IC. While neither resort receives much natural snowfall, the slopes are made with high-quality snowmaking equipment. Because of this, you never have to worry about the quality of powder changing from year to year, since the conditions on the slopes aren’t dependent on the weather! 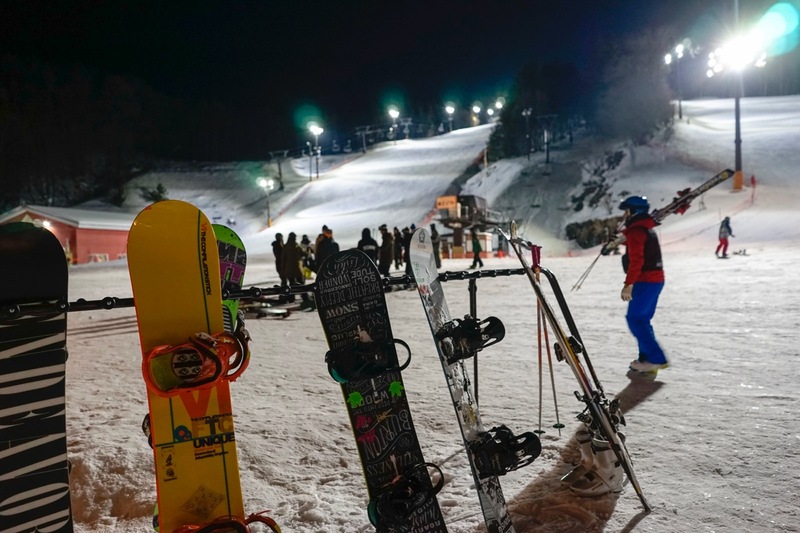 Despite its name, Karuizawa Snow Park is in an area called Northern Karuizawa, which is actually in Gunma, and only a little over an hour from Shima Onsen. This resort also boasts slopes and snow activities for kids, making it a family-friendly choice as well! What’s more, there are short-term tickets for either 2 or 4 hours, for visitors who only want a small taste of the snow. 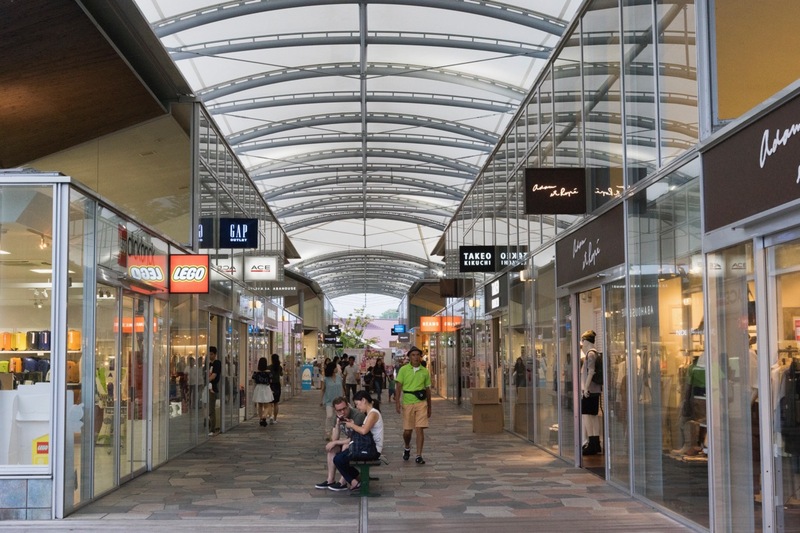 Also noteworthy, the Karuizawa Prince Shopping Plaza is right next to the Karuizawa Prince Hotel Ski Resort. Why not enjoy some shopping before or after you hit the slopes? 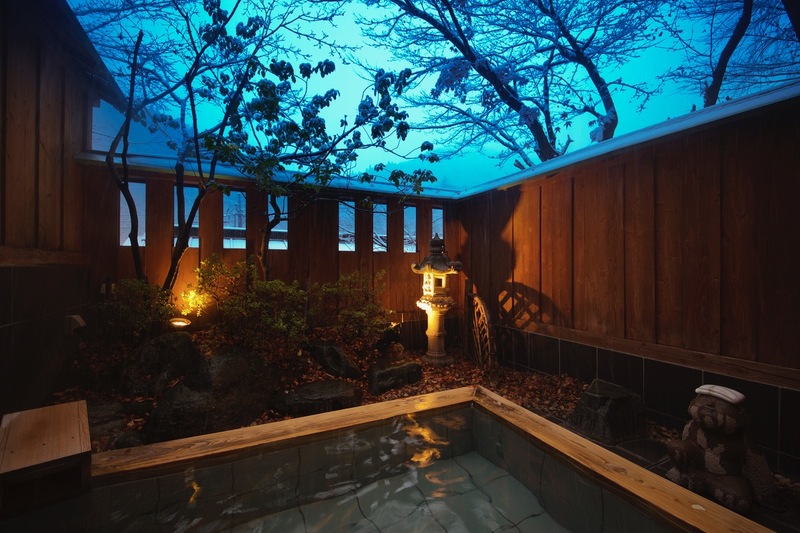 As you can see, Shima Onsen isn’t only a place to go for a nice bath. We’re surrounded by excellent ski slopes, so why not take advantage? After all, the ski-onsen combo is popular even among the Japanese!